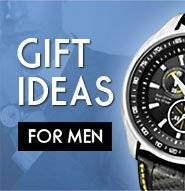 Looking for a watch that doesn’t change with the outfit? The Hamilton Khaki ETO Chronograph is the one that goes with from dressy formals to skinny jeans and tees and still takes onlookers aback when paired with business suits. 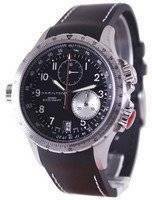 A reliable Swiss quartz chronograph movement within super-durable stainless steel case, it exudes a lot of stability, ease and comfort for the wearer. Packaging: Shipped in Hamilton watch box with all the watch documents. Warranty: Extended two years worldwide warranty. 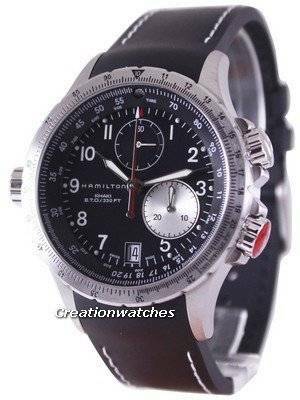 Hamilton watches are distinctive timepieces which are renowned for exceptional quality and reliability and this watch lives up to the Hamilton reputation. 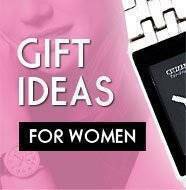 I have bought 4 watches from Creation Watches and every watch has arrived within 3 - 4 working days, is exactly as described, is 100% genuine and represents excellent value. 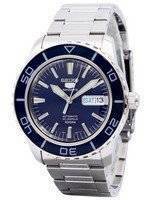 I recommend Creation Watches because they are honest and reliable people to deal with. I will buy from Creation Watches again. This is the 4th watch I have purchased from Creation Watches. 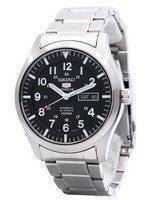 Every watch has been delivered within 3 - 4 working days, has arrived in perfect condition, is exactly as described, is 100% genuine and represented excellent value. 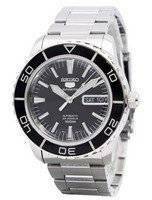 I recommend Creation Watches as a reliable, honest and reputable seller. 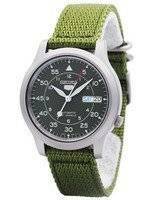 I will buy from Creation Watches again.